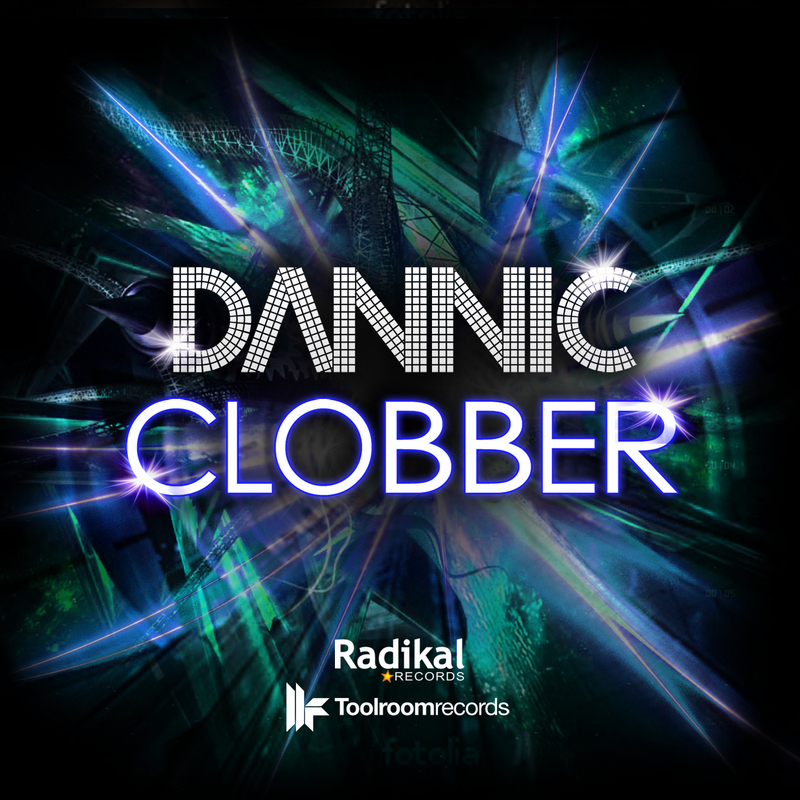 Dannic’s debut single, “Clobber,” is out now on iTunes, Beatport and the Radikal Records website http://radikal.com. Radikal Records is excited to welcome rising Dutch DJ and production superstar Dannic to the label with his monster debut track. When a one-minute teaser video racks up over 15,000 hits in just three days, you know you’re onto something special, and the big room sounds of “Clobber” do not disappoint! Available for purchase now on iTunes, Beatport and the Radikal Records website (Amazon and other streaming services to follow very soon), “Clobber” is already off to a strong start, with Tiësto recently spinning it on his Sirus/XM podcast, Hardwell playing it at the 2013 Ultra Music Festival and Swedish House Mafia spinning it for a sold-out crowd in New York City just a few weeks ago. The track has also worked it’s way into regular rotation on BBC Radio 1. Having remixed everyone from Sean Paul to Example, and a firm fixture in the digital record boxes of Tiësto, Hardwell, Nicky Romero, Fedde Le Grand and more, Dannic fits Holland’s legion of outstanding talent effortlessly. Now touching down on Radikal, this young superstar demonstrates his versatility by keeping “Clobber” cool, dirty and driving with a rolling heavy groove that simultaneously straddles a big room sound. Destroying dance floors worldwide and causing a stir amongst both fans and the industry’s elite, everyone wants to know what “that” track is! It’s time to unleash and let the world know – “Clobber” is here! 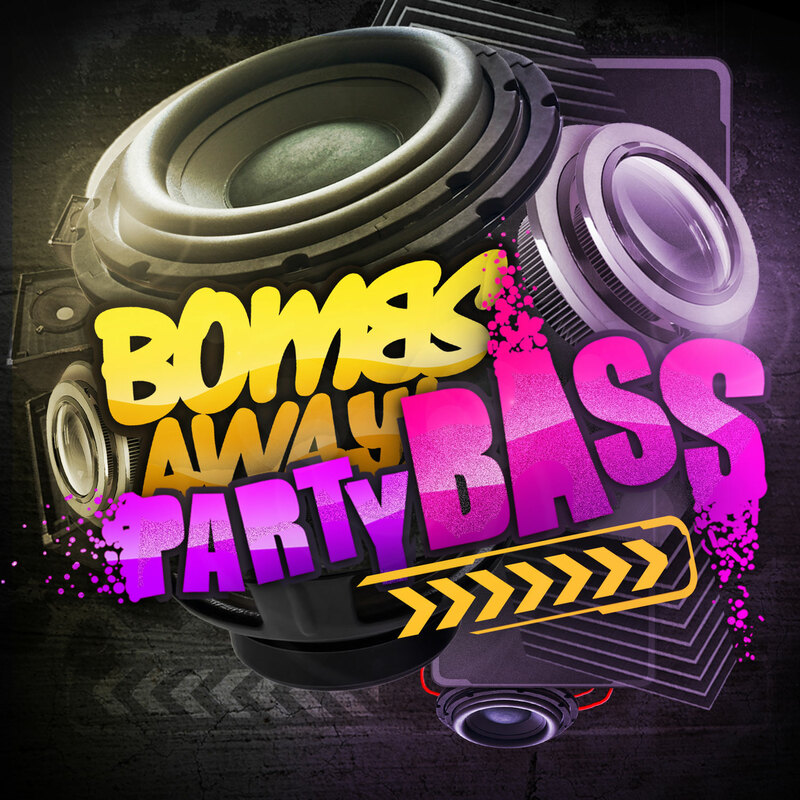 The hot new single from Bombs Away, entitled “Party Bass,” is set to drop on the US this April via Radikal Records. The single and the first remix package will be available on iTunes, Amazon, Beatport and other streaming services April 2nd, while the second remix package will be released on April 9th. With a long list of club smashing hits, including “Swagger,” “Super Soaker,” and “Get Stoopid,” Australia’s Platinum selling DJ/production duo, Bombs Away, have proven they know how to bring the party! Their latest single, “Party Bass (Feat. The Twins),” is certainly no different: a bass line driven, bouncy track that’s already shaping up to be this summer’s party anthem. “Party Bass” is set to drop on the US this April via Radikal Records, complete with two huge remix packages. The original single package as well as “Remixes Part 1” will be available on iTunes, Amazon and other major online retailers on April 2nd. “Remixes Part 2” will be released via the same channels on April 9th. Both remix packages will additionally be released through Beatport on the same dates. All the tracks for “Party Bass” are available now for purchase on http://radikal.com as a digital download or free streaming. They were once again crowned #1 DJs of Western Australia and #8 of Australia in the InTheMix Awards 2012. 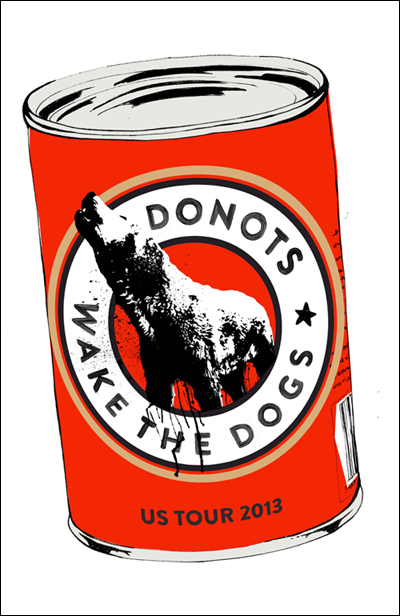 Their last track, “Get Stoopid,” reached #1 on the ARIA Club Charts and #1 on Channel [V]’s Club Charts! Gummybear International, owners of the Gummibär brand and the animated singing and dancing gummy bear character, are giving away complimentary echo-friendly, reusable Gummibär shopping bags on their website http://gummybearshop.com with every order of $20 or more. Go green with Gummibär for Earth Day! Gummybear International, creators of the lovable singing and dancing gummy bear character known as Gummibär, are giving away free Gummibär Shopping Bags with every merchandise order of $20 or more on http://Gummybearshop.com, from now until Earth Day on April 22nd. In order to be eligible for a free shopping bag, customers must first add at least $20 of merchandise to their shopping cart on the Gummibär Shop website, including the Gummibär Shopping Bag. Then customers need to enter coupon code GOGREEN and the cost of the shopping bag will be subtracted from their cart (a $4.99 value). There is a limit of 1 bag per order and the GOGREEN coupon code will expire after 12:00 AM EDT on April 23rd, after Earth Day. Eco-friendly, the Gummibär shopping bags are green just like Gummibär, and are a reusable, green alternative to paper or plastic shopping bags. 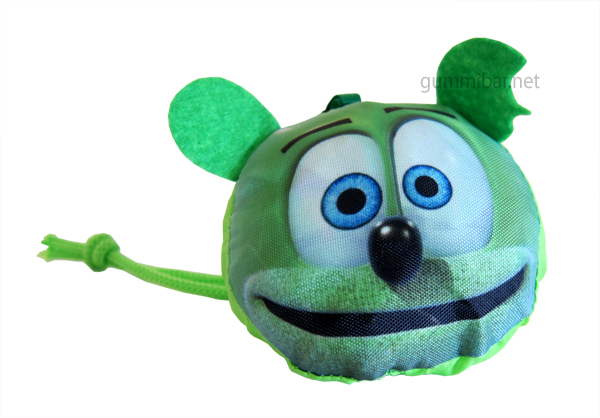 The nylon bags easily fold up into a compact pouch shaped like Gummibär’s head. They’re conveniently portable, and can be easily stowed in or clipped onto a bag, backpack or purse. Gummybear International, owners of the Gummibär brand and the animated singing and dancing gummy bear character, in conjunction with Talking Toys SL proudly present the Talking Gummibär app, now available for Android devices as a free download in the Google Play Online Store. Gummybear International, in conjunction with the mobile game developer company Talking Toys SL, are proud to announce that their popular Talking Gummibär App is now available for Android devices. The new app featuring Gummibär is available now in the Google Play Online Store as a free download and will work with all current Android devices. With the Talking Gummibär app, Gummibär fans both young and old can entertain themselves for hours on end. Use your finger to touch the screen and see Gummibär’s funny reactions, make Gummibär dance to his famous songs, talk and listen to Gummibär repeat what you said, learn to play the tuba with Gummibär, have a ton of fun playing the musical super game, enjoy personalizing and sending funny e-cards to all your friends, and much more! 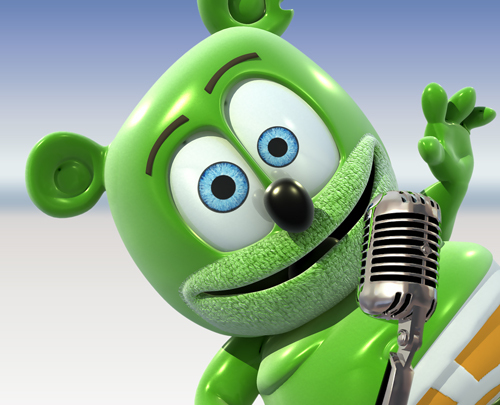 The Talking Gummibär App was first released last December for iOS devices in the Apple App Store. Since then the app has been a popular download and has garnered many favorable reviews from fans. 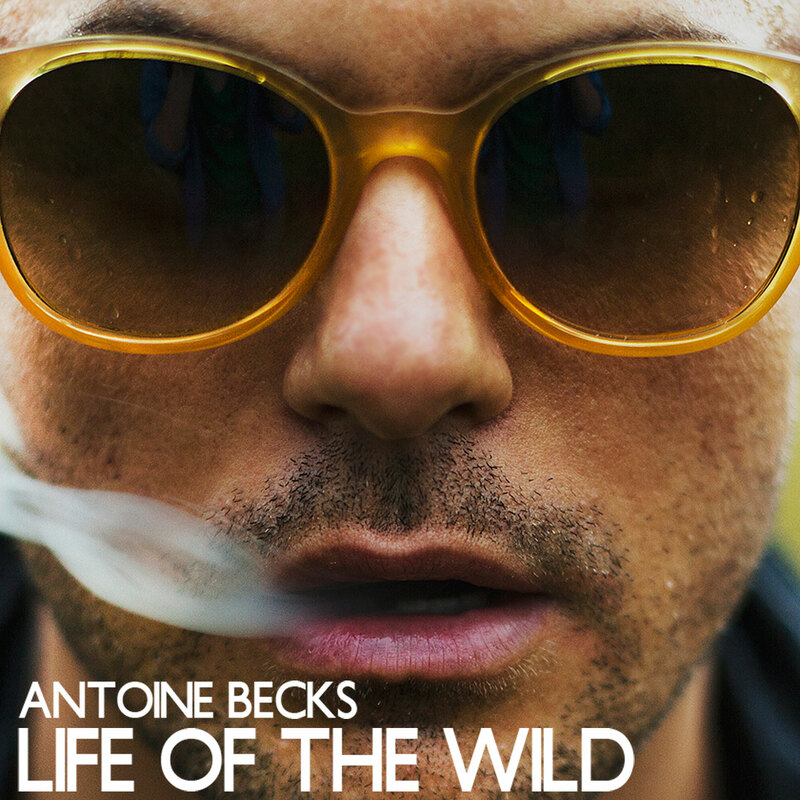 Antoine Becks’ debut single “Life Of The Wild” is scheduled for release in North America on Radikal Records on March 26th. After a decade of collaborative dance releases, Los Angeles based DJ and producer Antoine Becks is now ready to strike on his own. His new single, “Life Of The Wild” is his first effort as a solo artist. 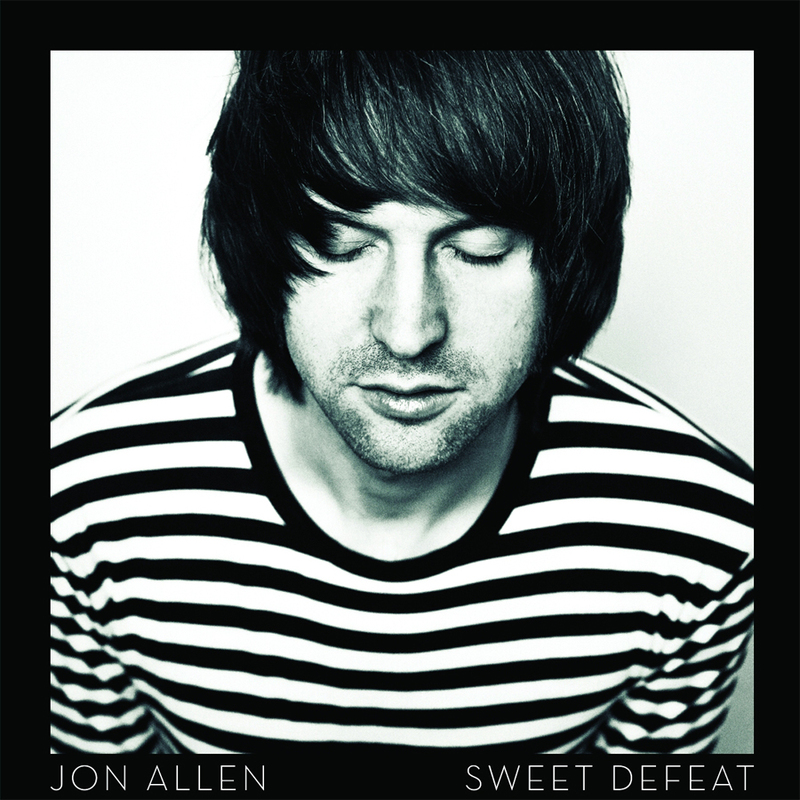 The complete single package, which includes the original, radio and instrumental mixes is set for release in North America on Radikal Records and is available now for download on http://radikal.com. “Life Of The Wild” will also be available for purchase on iTunes, Beatport and other major music streaming services on March 26th. Antoine Becks lends his own vocals on his latest track as well. Being a classically trained multi-instrumentalist, Becks is uniquely talented in his genre. He is the only international DJ to perform live vocals during his sets, creating epic live moments at every show. “Antoine’s utter enthusiasm gets your feet off the floor. Electrifying, unpredictable and energizing,” raves REMIX magazine. “Life Of The Wild” is a clubland anthem in the making. Having been recently road-tested in front of over 30,000 clubbers in support of David Guetta & Tiesto, the song was received with hugely positive crowd reactions on completely smashed dance floors. Gummybear International, the creators of the Gummibär brand and animated gummy bear character, are giving away two Easter baskets, each filled with over $70 worth of Gummibär merchandise including rare, hard to find, and sold out plush toys. 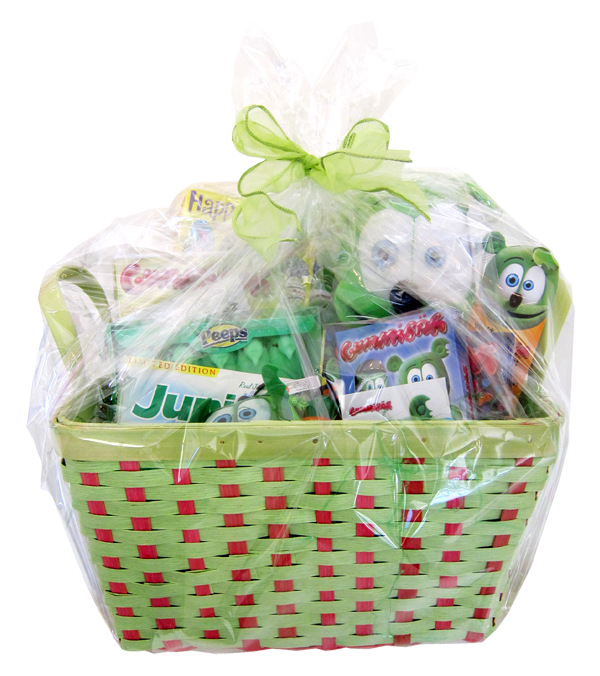 The 2nd annual Gummibär Easter Basket Give Away has been announced on http://www.gummibar.net. Two lucky Gummibär fans will each win a beautiful, Gummibär themed Easter Basket filled with Gummibär merchandise and delicious Easter goodies. Each basket is filled with over $70 worth of Gummibär merchandise, including a rare plush toy, a USB flash drive, DVD, CDs, shopping bag, mouse pad, and stickers, plus a random assortment of Easter candy and treats. To be eligible to win this year’s Easter Basket Give Away, Gummibär fans need to be sure to do two things. First, they must be sure to sign up of the official Gummibär Email Newsletter, if they have not already. A subscribe form for the newsletter can be found on http://gummibar.net. Secondly, fans must leave a comment on the Easter Basket Contest announcement page on gummibar.net and be sure to use the same email they used when they signed up for the newsletter. All Gummibär fans that fulfill both requirements by 12 Noon EST on March 18th will be eligible to win. The winners will be notified by email sometime during the week of March 18th.